Spirit Airlines is launching three new year-round routes from Louis Armstrong New Orleans International Airport in May, upon the start of its summer schedule, and in April it will begin operating a new year-round service from Houston Bush Intercontinental Airport. On May 25, Spirit will launch daily non-stop service from Louis Armstrong New Orleans International Airport (IATA code MSY) to Baltimore/Washington International Thurgood Marshall Airport (BWI), to Cleveland Hopkins International Airport CLE) and to Orlando International Airport (MCO). A month earlier, on April 27, Spirit is launching daily, non-stop, year-round service from Houston Bush Intercontinental Airport (IAH) to Newark Liberty International Airport (EWR) and seasonal daily service to Seattle-Tacoma International Airport (SEA). 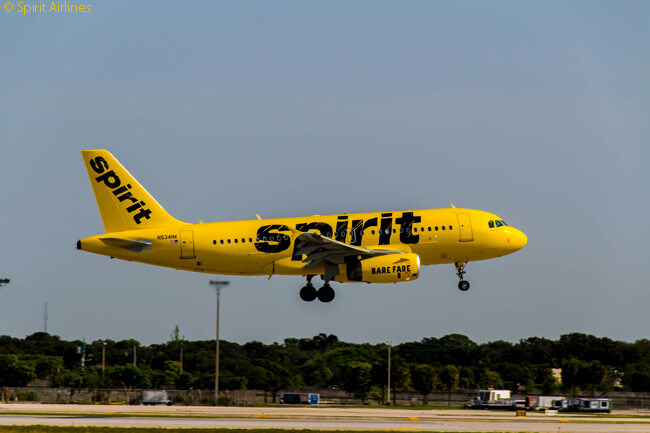 In addition to the three year-round services from New Orleans that Spirit is launching on May 25, the carrier begin operating five seasonal daily services on that day, from two airports. Three of these seasonal services will be from BWI: to Oakland International Airport (OAK), to San Diego International Airport (SAN) and to SEA. 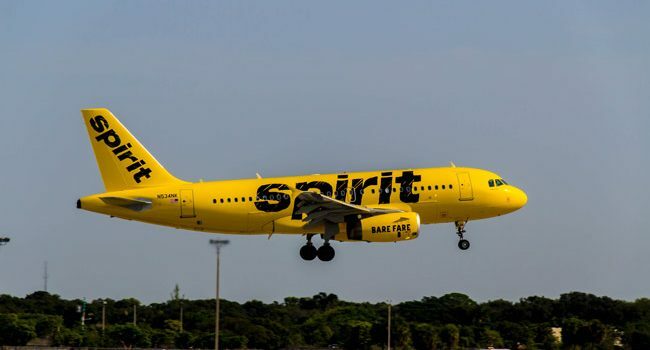 Fort Lauderdale-based Spirit will operate the other two seasonal services from Detroit Metropolitan Wayne County Airport (DTW), to OAK and SEA.